In response to three different emergencies during Summer 2017 funders dispensed with ‘business as usual’ in order to provide urgent support to community organisations and services. We looked at what they did differently; what we can learn about responding effectively in an emergency; and what opportunities there may be for day-to-day grant-making practices. The collaborative programmes we looked at demonstrate that it is possible for funders to step outside their normal way of working. Drawing on their experience, we have proposed four areas where there is real potential to bring greater urgency, responsible lightness of touch and more open relationships into funders’ everyday work. We looked at key features and aspects of a range of funders’ grant-making responses to the Grenfell Tower fire, the London Bridge and Borough Market attacks and the Manchester Arena bomb. We found that across a number of the collaborative funds set up in response to the emergencies, funders stepped outside their normal practices in a range of different ways. We can understand ‘effectiveness’ in this context as ‘straightforward, easy, quick and trusting’. Active networks to support collaboration: In the context of emergency situations, it makes sense for funders to do all they can to work together. This is much easier when funders benefit from pre-existing models for cooperation, established relationships of trust and connections across sectors. Leadership and facilitation: The funders that took a lead in framing and facilitating these collaborative grant programmes offered valuable experience and skills. They are characterised by clear values, internal relationships of trust, confident and supportive leadership, small teams and nimble structures. Critical to their ability to act was a shared understanding of risk. Finding out what is needed: All the collaborative grant programmes were designed to respond to immediate needs that had been identified by affected communities. But the need for speed meant they had to be developed without structured consultation. Funders responded to this challenge by using existing local knowledge and bringing experience and an open mind. Models for cooperation between funders: Larger, generalist funders appear to particularly appreciate leadership by more agile foundations, enabling them to respond effectively to need despite greater ‘distance from the ground’. Two models were developed to respond to need after the Grenfell Tower fire. One was a single point of application for all funders, supporting informed, individual decision-making; the other enabled fast, collaborative decision-making by a coalition of non-local funders. 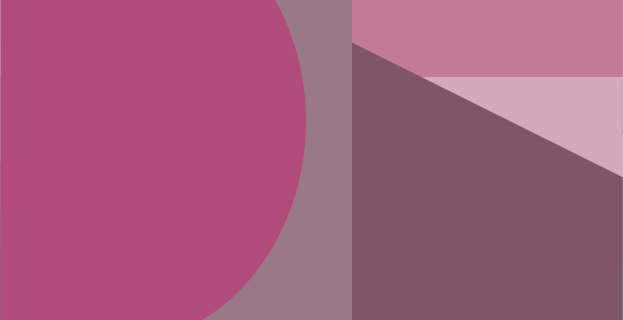 With both approaches, grant managers remarked on the unusual level of organisational willingness to put aside inessentials, as well as the respect and accommodation for the different kinds of funder round the table. Simple, supportive processes: Each collaborative grant programme was committed to making the process as simple as possible for applicants under severe personal and professional stress. This was achieved through active outreach; a simplified application process; relationship building and conversation; light-touch due diligence; swift decision-making; and simple monitoring arrangements. 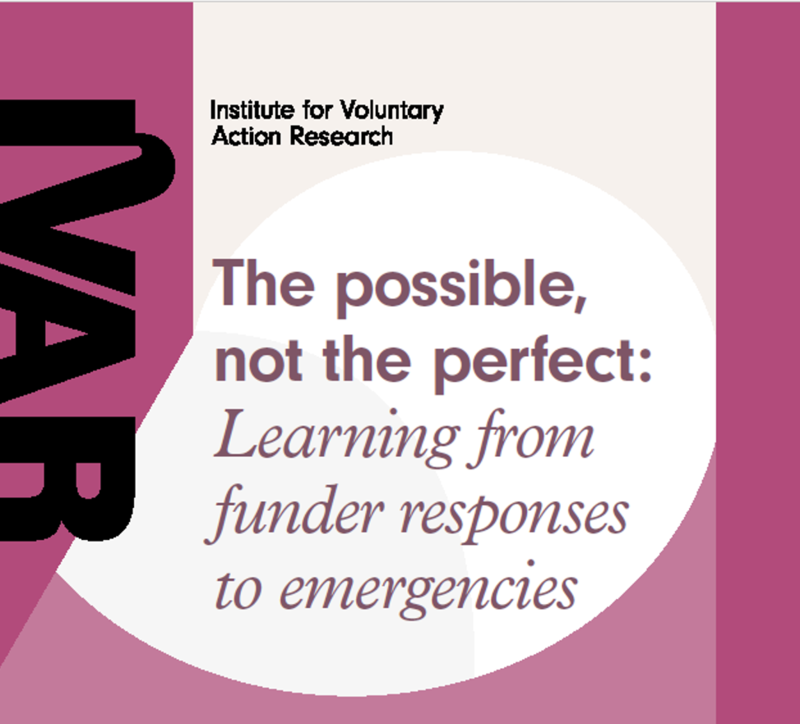 Funders and community organisations involved in these collaborative grant programmes are united in their hope that some of the ways of doing this that proved possible in an emergency will influence how funders behave in their day-to-day work. Drawing on their experience we have proposed four areas where there is real potential to bring greater urgency, responsible lightness of touch and more open relationships into day-to-day grant-making practice, and balancing scrutiny and trust. Creating opportunities for funders and community organisations to talk: Community organisations, front-line grants staff and decision makers found great value in the simple act of talking to each other: ‘A 45-minute conversation could bring more to the table than reams of typed words, especially when dealing with small organisations.’ Shifting towards a more relationship-based funding approach is not without its challenges, and can call for new skills and attitudes. Creating opportunities for funders and community organisations to talk brings mutual benefits, including grant-making processes that are quicker, allow everyone involved to be more candid, and feel fairer. progress can be made in developing relationships by stepping out from behind process and actively promoting cultures and practices that put more power into the hands of applicants and grantees. Exploring collective efforts to reduce the burden of fundraising for community organisations: The collaborative grant programmes involved a number of innovations designed to reduce the burden of fundraising for community organisations working under high levels of stress. Community organisations and funders are united in their concern that greater efficiency should not be achieved at the expense of the individuality and diversity of the funding sector: ‘We are different and do have different funding priorities – we don’t want to end up only funding the same organisations!’. With this important proviso, the models and methods used are widely recognised by those involved as creating opportunities beyond an immediate emergency and there is a real appetite for exploring further. Experimenting, learning and improving together: All the funders were enthusiastic about the effectiveness of these programmes and the cross-fertilisation of skills, knowledge and ideas that took place. Funders showed decisive commitment and swift action. Three qualities could readily be applied in day-to-day grant-making collaborations: focus on the organisational essentials, applying the ‘most generous possible spirit’ to stripping away organisational barriers; work together – not just talk together – and share skills; and aim for facilitative and inclusive leadership, working hard to enable others to make their best contribution. Engaging with community organisations and their beneficiaries is essential – where the aim is to be more effective in relation to these groups, they must be the judge of what will deliver value and to whom. Their voice and experience needs to be at the forefront of thinking, to inform and to have a stake in any changes.